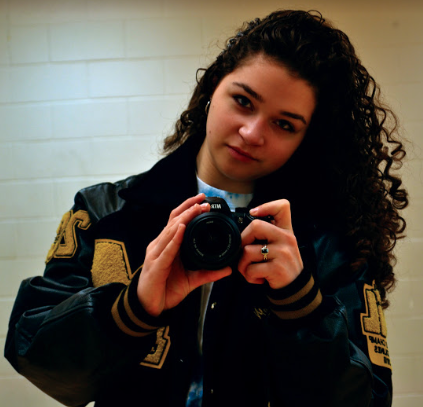 I am a sophomore here at Mansfield and this is my first year on the newspaper staff, as well as the yearbook staff. Last year I went to the state UIL competition for headline writing and became the state champ. I hope to have the privilege of traveling to Austin each year until I graduate to compete at the state level in each of the five journalism events. I am also involved in Key Club. Outside of school, I do brazilian jiu jitsu and enjoy reading and spending time with my family.